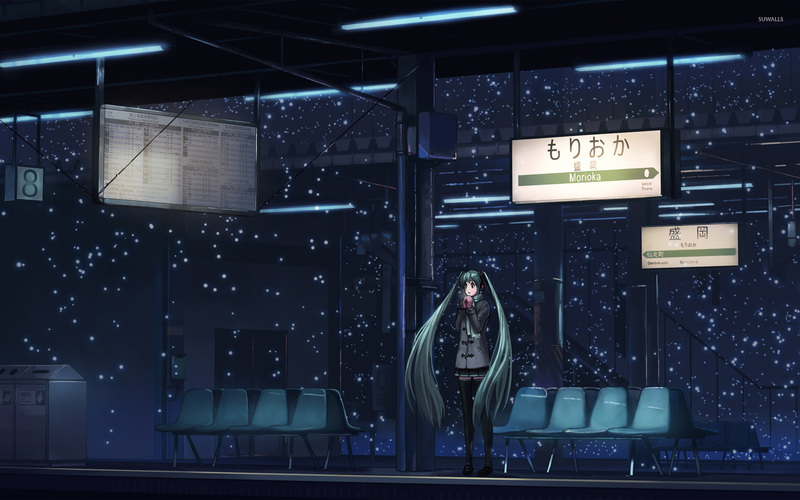 Hatsune Miku in the bus station - Vocaloid Anime desktop wallpaper, Hatsune Miku wallpaper, Vocaloid wallpaper, Anime wallpaper - Anime no. 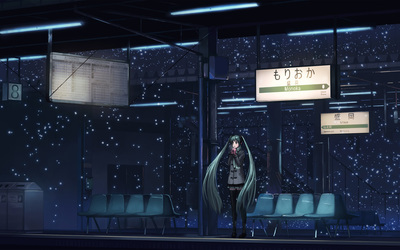 53574. 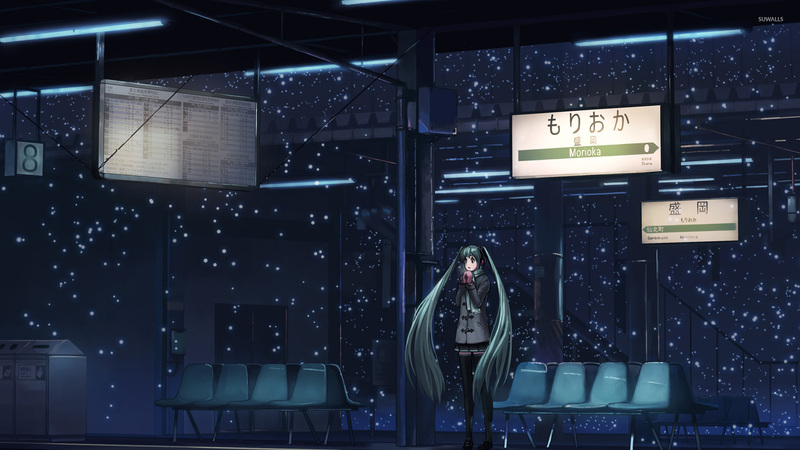 Download this Hatsune Miku in the bus station - Vocaloid Hatsune Miku Vocaloid desktop wallpaper in multiple resolutions for free.